From cost to quality to being good to the environment – there are plenty of good reasons for buying luxury pre-owned. Here are 8 of our top reasons. Each garment purchased pre-owned is one less garment purchased first-hand. No matter how ethically produced a garment is, it costs the environment something. 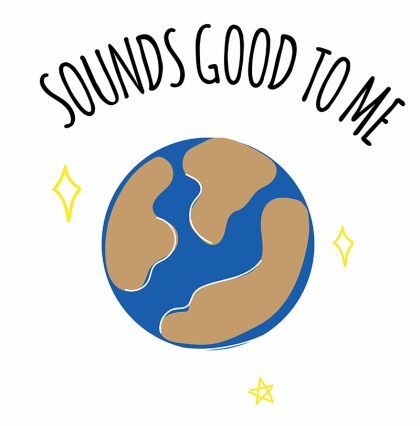 By buying secondhand, you are helping extend the life cycle of clothes, preventing something from ending up in landfills or shipped to another part of the world. According to a report by Value Village, Americans send 10.5 million tons of clothing to landfills every year. According to Forbes, if one in 100 American households shopped resale, they could collectively save over $1.6 billion and 1.1 billion pounds of CO2 emissions annually. 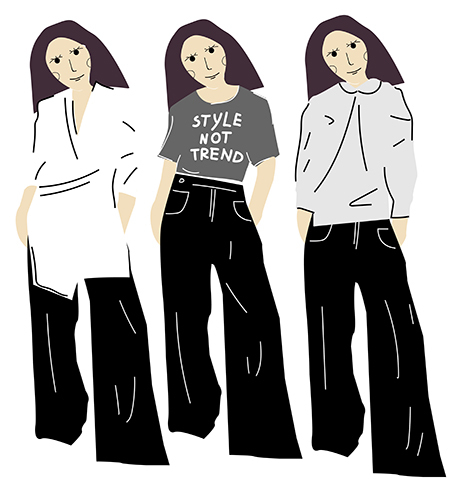 Clothing that lasted one wear is likely to be of a certain quality and could last a good while – making them less likely to end up in trash because of durability issues. Pre-owned is better in quality compared to similarly priced first hand clothing. On the same vein, secondhand clothing is always way cheaper than similar items from the same brand bought at retail. 4. Focus On Style Rather Than Trends. 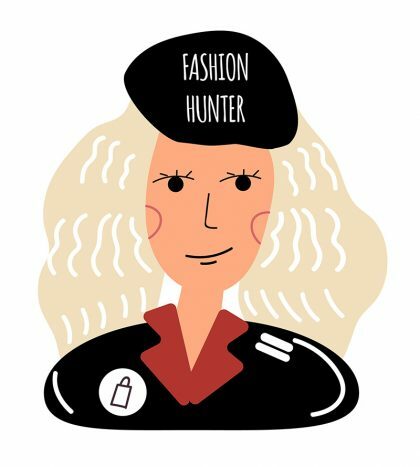 Rather than chasing new trends, why not affirm your personal style through choosing clothes that fit your body and personality, regardless of season? Also if there is a style you are curious to try out, buying luxury consignment is perfect to test something out at a discounted price – and if it doesn’t work, you could always resell it again. Buying pre-owned means you can still have fun shopping and experimenting with style, whilst still caring for the planet. For clothing whose quality is subpar after being worn or doesn’t have a good resale value, one could argue that they could be donated to charities. While this sounds good on paper. 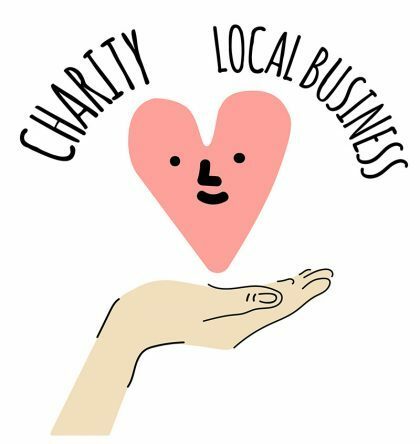 In reality donating (aka dumping) unsold clothes to lower income countries, especially at the rate and quantity of clothing disposal we’re currently at, can have negative consequences on their local economies and communities, sometimes killing their local manufacturing industry and taking away jobs and opportunities. Of course, who could forget the thrill of hunting for unique one-off pieces at a consignment shop. With usually only one size or style per piece, it’s about who finds the good stuff first. This is the perfect place to channel your competitive self! 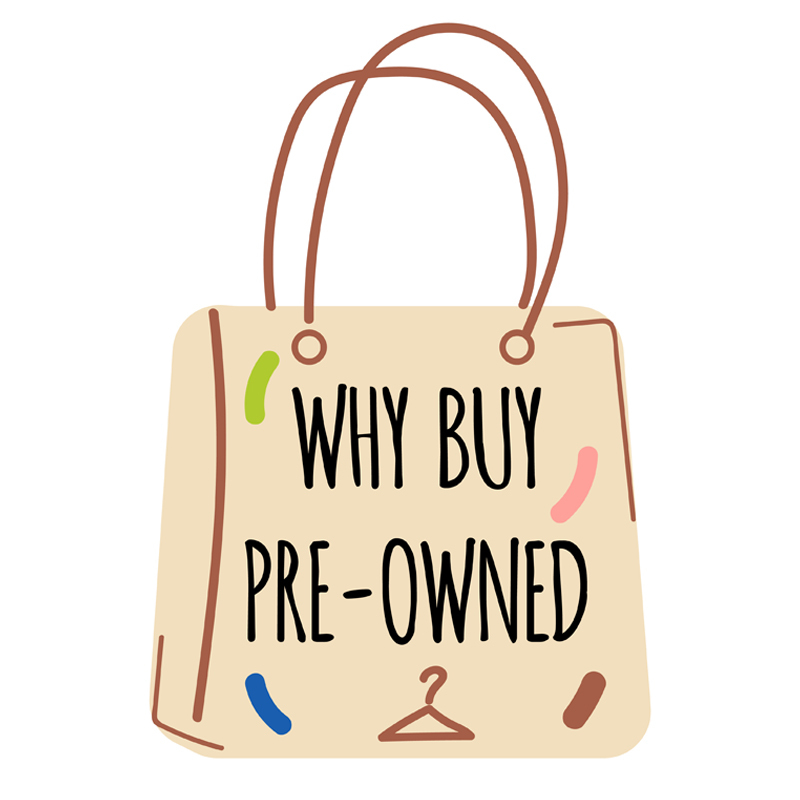 By buying pre-owned, your money would be supporting a local business or charities (like us!) instead of to a large corporate company. As the saying goes “every time you spend money, you’re casting a vote for the kind of world you want” – so consider this before you spend. Support local entrepreneurs, small businesses and your community! We are setting a PREFER PREOWNED challenge this year: To ONLY purchase pre-owned fashion for the duration of 2018. To help you along (and look your very best) we are rewarding a $500 voucher at the end of 2018 for every 8 items purchased on HULA.